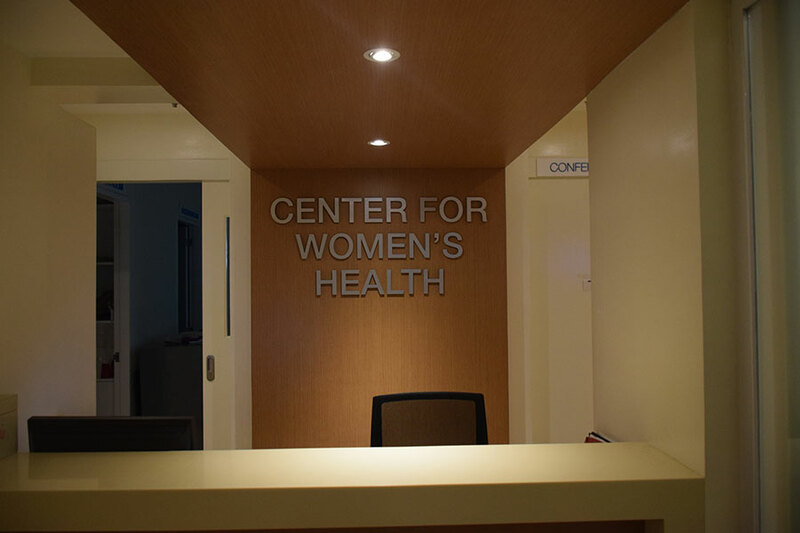 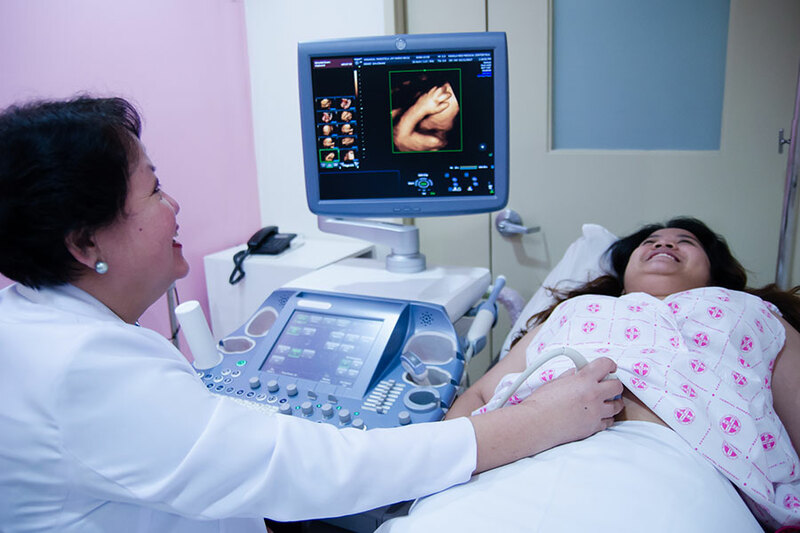 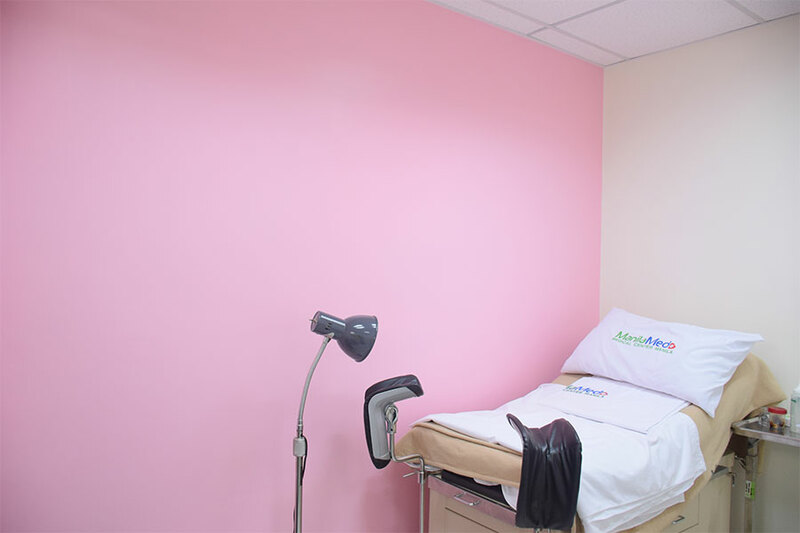 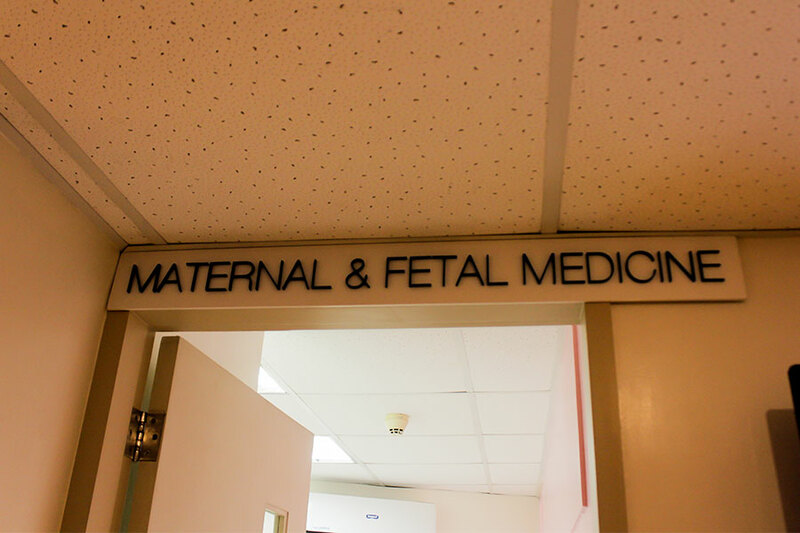 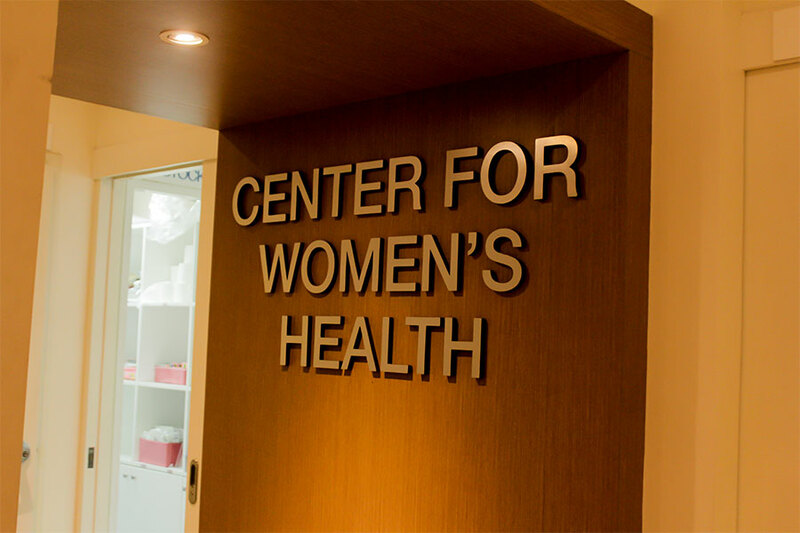 This center prioritizes women and their health concerns. 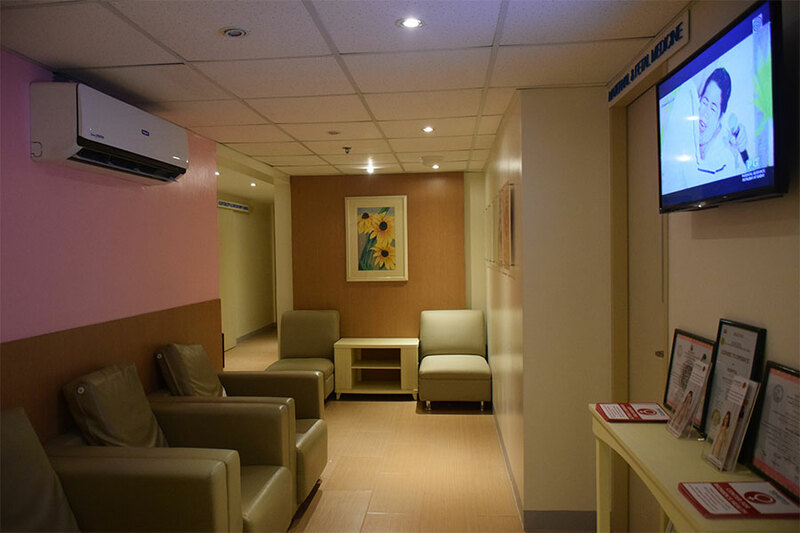 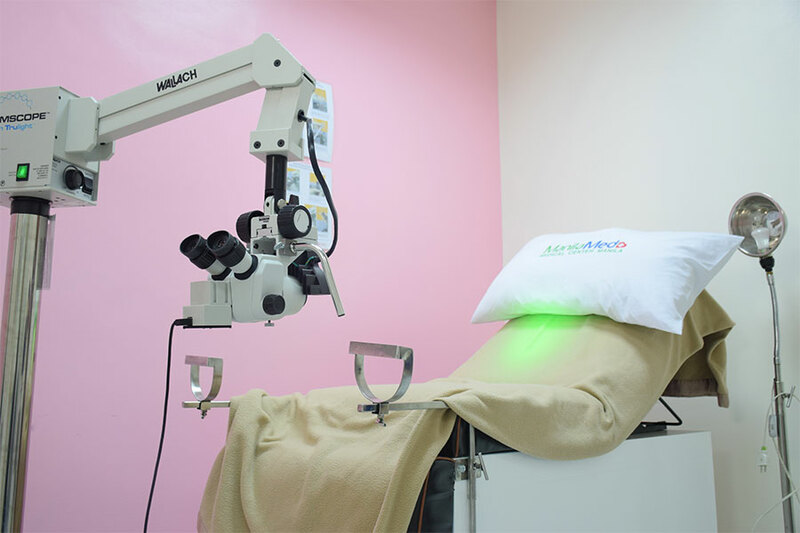 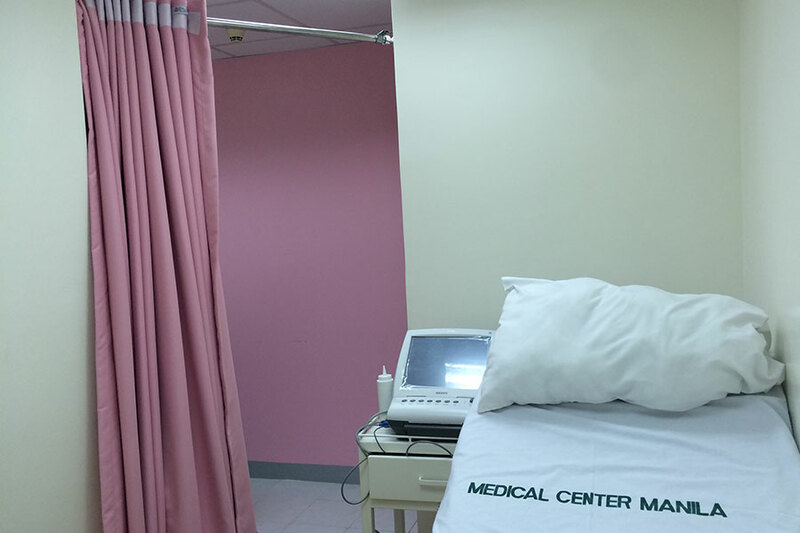 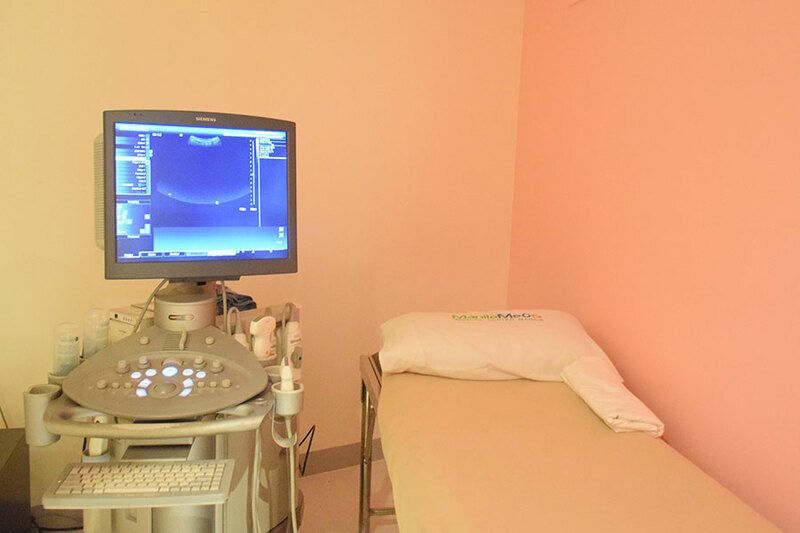 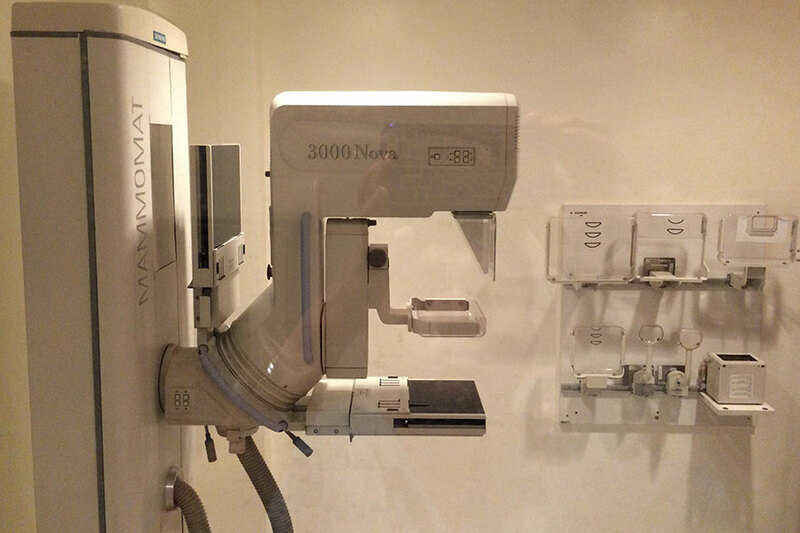 Doctors in this center are experts in their respective fields and are backed with numerous years of experience. 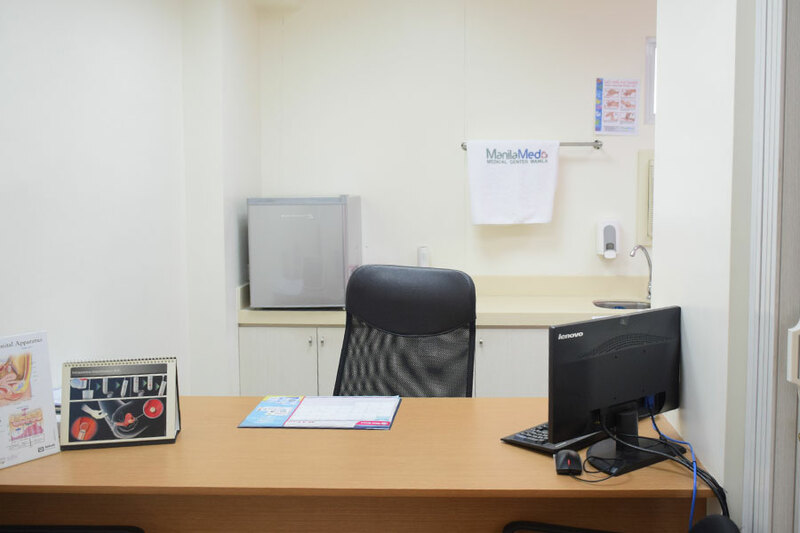 * Set an appointment prior to your visit as some procedures have specific requirements, preparations and/or restrictions.